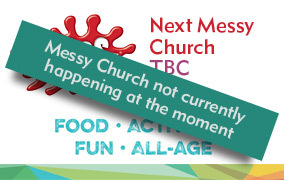 a vibrant and exciting church at the heart of our local community in west Derby. Our passion is to know God more intimately and share his love with those around us. We're committed to doing everything we can to help you feel at home with us. If you have any questions just get in touch.